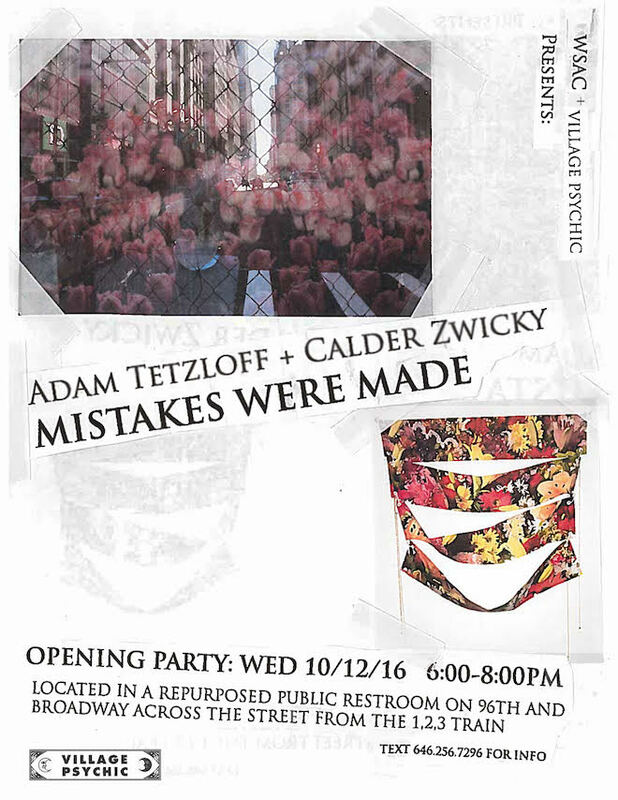 Next Wednesday, October 12th I'll be showing a group of photos alongside art by my good friend Calder Zwicky. It will be like this blog but printed out and framed. There will be beer and if you come I will give it to you along with my profound gratitude. I love you. Thanks.